The end of the year also means the closing of some of our favorite shows. Be sure to make some time in your busy holiday schedule to see them before they’re gone! Toast ‘to life’ one last time! 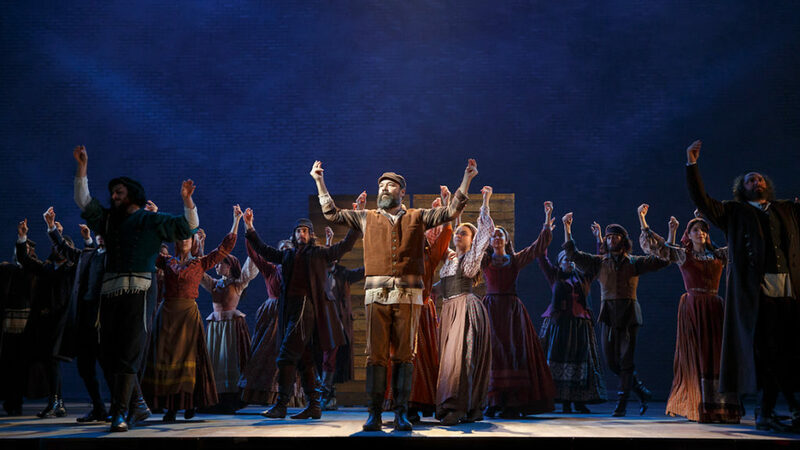 The Bartlett Sher directed revival of Fiddler on the Roof closes December 31 after a year long run. The musical currently stars Danny Burstein as Tevye and Judy Kuhn as his wife Golde. 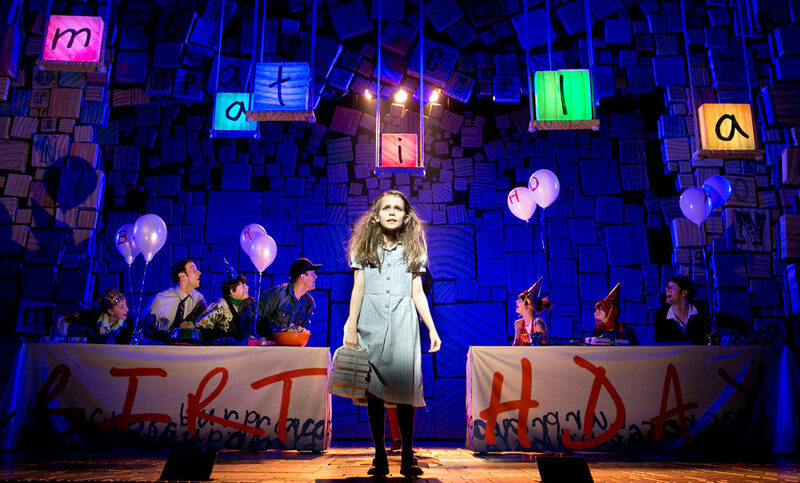 Tom Minchin’s brilliant musical adaption of the beloved children’s novel by Roald Dahl, Matilda, closes January 1, following an acclaimed run of over 1,500 performances. 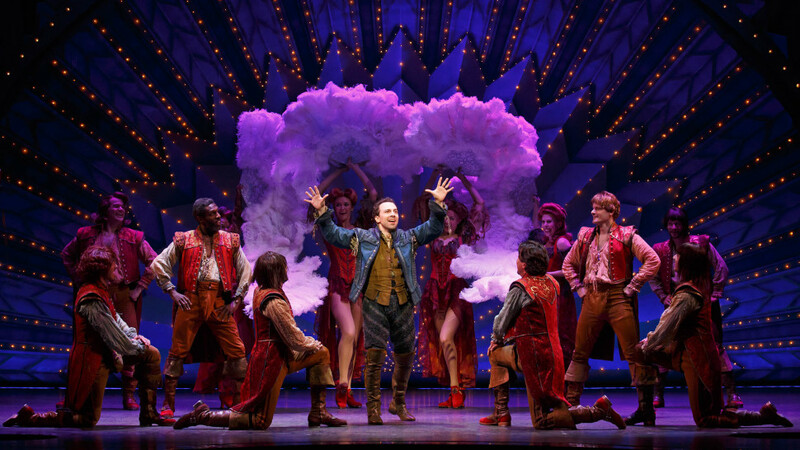 Now starring Rob McClure and Adam Pascal, Something Rotten! 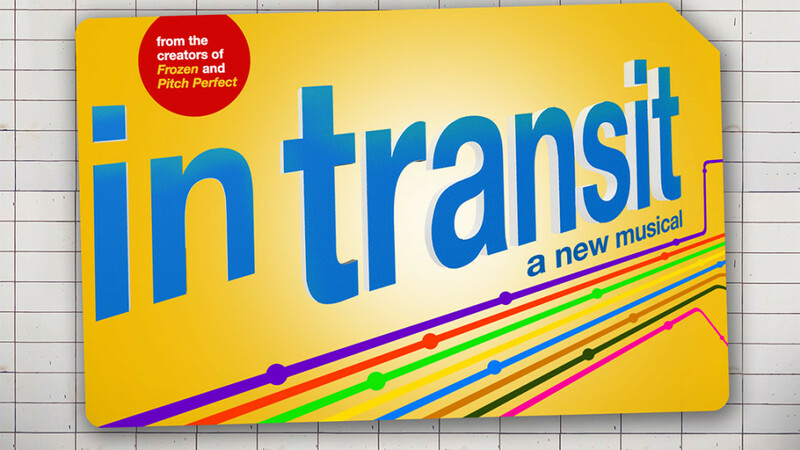 plays its final performance January 1. Visit the Renaissance before it’s too late! 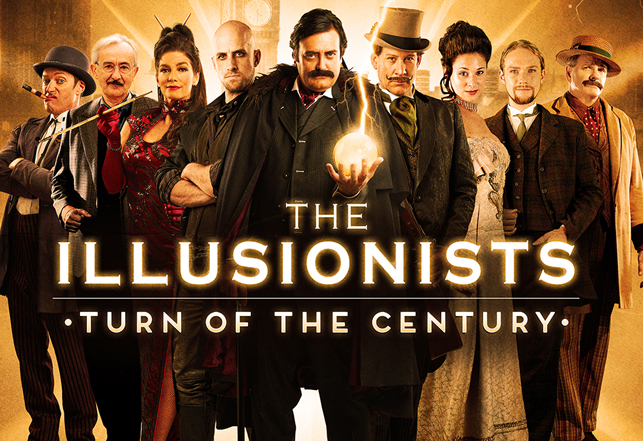 Transporting audiences to the glory days of magic in The Illusionists – Turn of the Century, this troupe of illusionists and conjurers play their final performance on January 1. 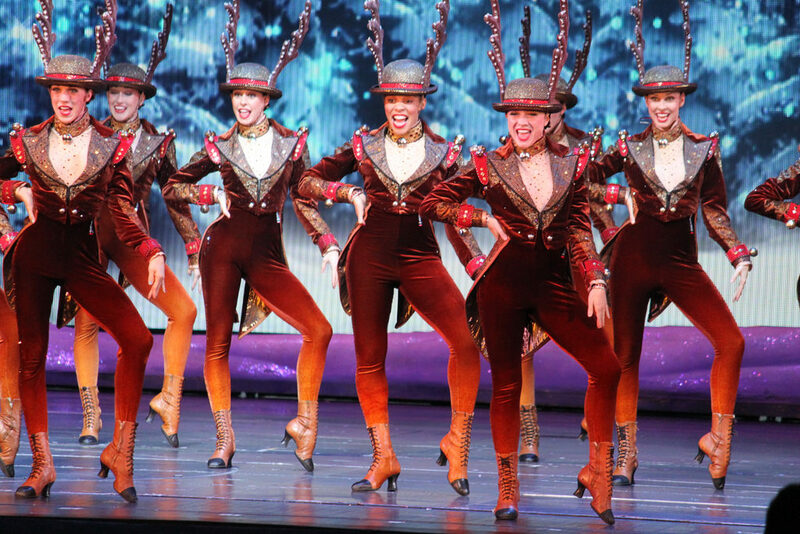 Everyone’s favorite New York City holiday tradition, The Rockettes: Christmas Spectacular, closes on January 2. But rest assured, they’ll be back again next year! 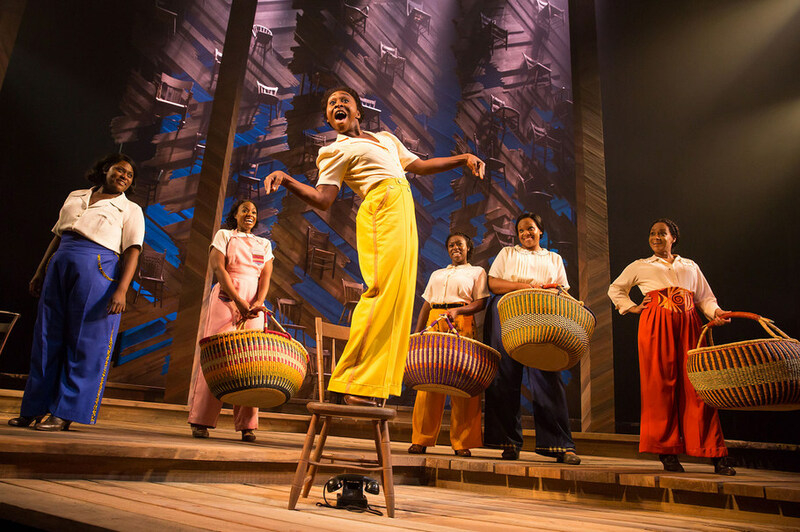 You will certainly regret missing Cynthia Erivo’s knockout performance as Celie if you miss this one. The John Doyle directed production of The Color Purple, which also stars Jennifer Holliday, closes January 8. Based on Pierre Choderlos de Laclos decadent novel, Les Liaisons Dangereuses utilizes its exquisite cast lead by Janet McTeer to serve up cruelty and revenge in this Donmar Warehouse production closing January 8. Love tells a million stories in Falsettos, the William Finn and James Lapine musical about love, loss, and family. With an all-star cast including Christian Borle, Stephanie J. 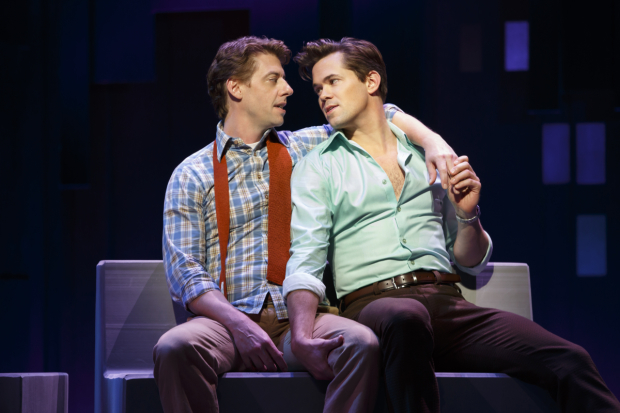 Block, and Andrew Rannells, catch Falsettos before it closes January 8. Holiday Inn features many of Irving Berlin’s most iconic songs, including the classics “White Christmas” and “Cheek to Cheek.” Starring Bryce Pinkham, Corbin Bleu and Lora Lee Gayer, the limited run ends January 15. 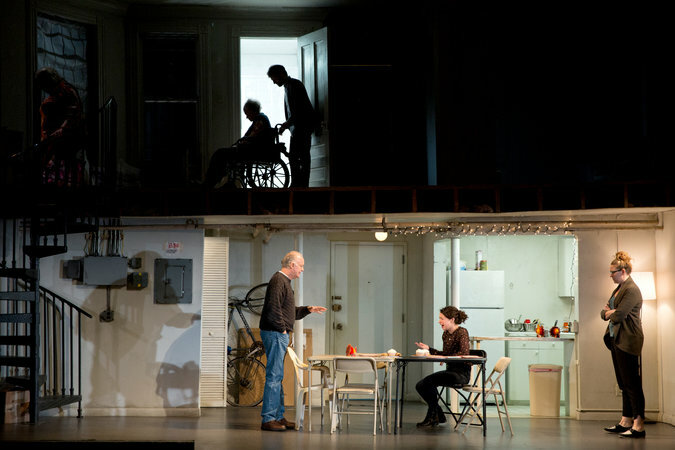 This year’s Tony Award-winning Best Play, The Humans, closes January 15 following a critically acclaimed Broadway run of almost one year. See Tony winners Jane Houdyshell and Reed Birney in this haunting family drama. Oh, what a run! 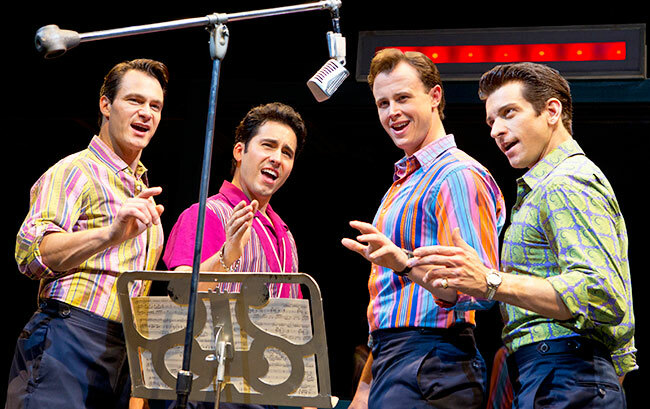 Jersey Boys closes on Broadway this January after a run of over 4,500 performances. See this modern classic before it’s gone. Still have some holiday shopping to do? Check out our gift guide exclusively for theater lovers!